It’s a great sentiment but goodness, if only things were that simple, right? Bullying is not a small thing to deal with, no matter what age you are. But children are very vulnerable to bullying because it can influence their self-esteem, confidence, and self-image for the rest of their lives. 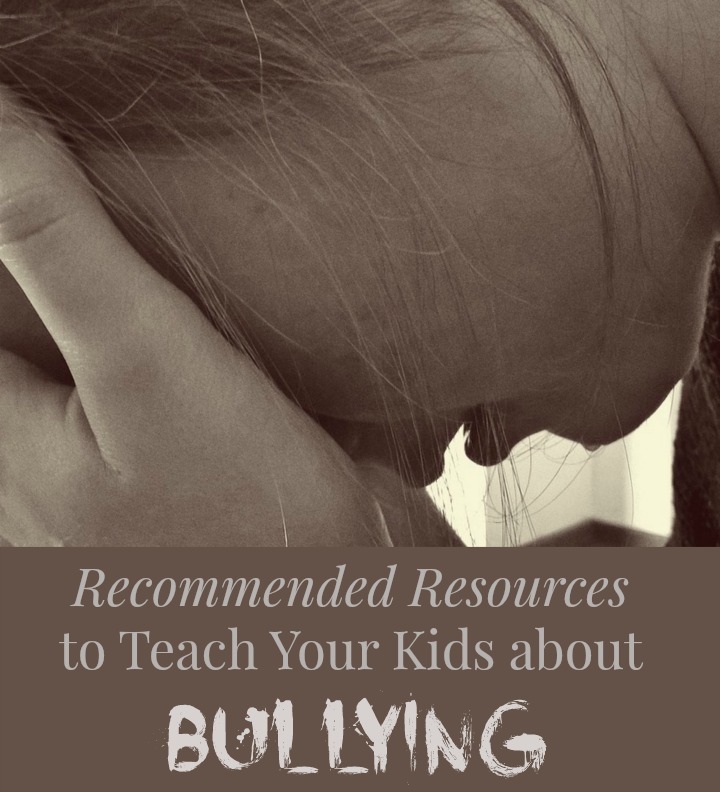 I hope these resources can help you teach your children to understand, handle and become resilient against bullying whether they experience it now or in the future. Learning about the power of storytelling to address bullying within relationships. Look up these bullying-themed stories on the Sparkle Stories website: “Melody the Crow” (from the Junkyard Tales: All Together Now Series); “The Geese” (from the Junkyard Tales Series); “Cora the Crow” (from the Sparkle Sleepytime Series); “The Cookout” (from the Martin & Sylvia Series); “Buster – A Story About Bullying” (from the Junkyard Tales Series). The attitudes, strategies and actions you can take to help your child become resilient against bullying. An article plus podcast about helping children identify their feelings and understand how their behaviours affect others. Learning the A.C.T. 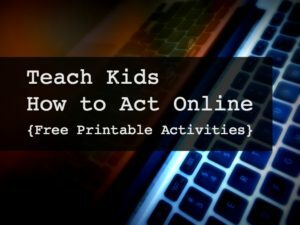 technique (ask, communicate, take notes) to deal with bullying. Advice from a mother of a “bully” about how she is educating her children about bullying and helping her child to stop the habit of bullying others. A round-up of storybooks to help kids learn about bullying and what to do if it happens to them. 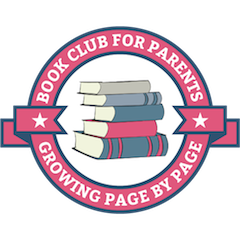 Even more bullying themed storybook recommendations including multicultural characters. A collection of 8 short videos plus even more storybooks about bullying to be used in classrooms or at home. Hands-on activities and assignments to help children understand the influence of bullying. What other resources or advice do you have to teach children about bullying? I love this article. I agree, it is good to teach kids how to stand up for themselves in a positive and intelligent manner.